On Saturday 17th July we hosted a fun day at our office for our fostering families and our children in placement. Extended family members also attended including foster carers’ birth and grandchildren. The sun shone. This was in sharp contrast to the last event we hosted at Flying Colours in July 2014 when it just poured with rain and we all looked ended up looking like drowned rats! This was an opportunity for the Flying Colours family to be together and have some fun. 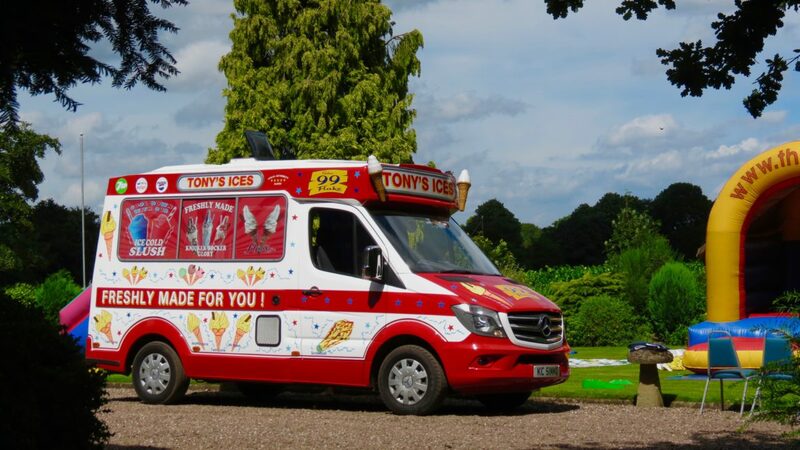 Our office is located in the beautiful grounds of Brockton Hall were we had access to the lawns and the stunning views across the Staffordshire countryside. The children (and adults!) enjoyed the bouncy castles and slide and games. There was some serious competition on the mini crazy golf course! Jim was in charge of the BBQ and he kept us all supplied with burgers and sausages. Magic Kev kept us entertained with his magic and balloon modelling. 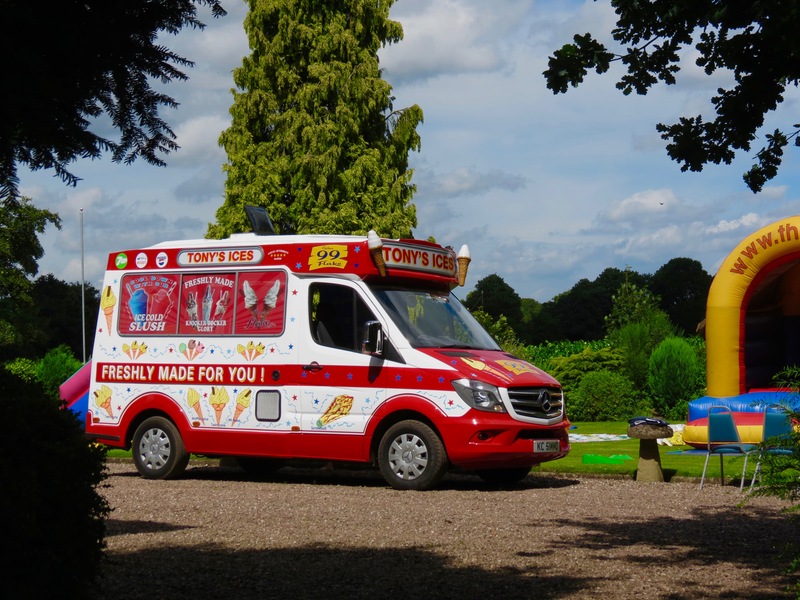 The ice cream van then arrived to serve us with ice creams and slush puppies to cool us all down. It was a relaxed day, with fun and there were a lot of laughs. Happy memories of a magical day …..